Now, I know these posts are supposed to be published on Wednesday, but today, I have a little present for you… Or rather, I needed an excuse for why this post was late. However, today’s present is very similar to the gift I give you every week: carefully curated research that’s applicable to your life and delivered to your inbox for free. Think of me like a scientist Santa Clause. Or a $5 bill you found that can only be spent on learning psychology. Or, just check out today’s post on how to give the PERFECT gift (according to science). 1. Do as requested. 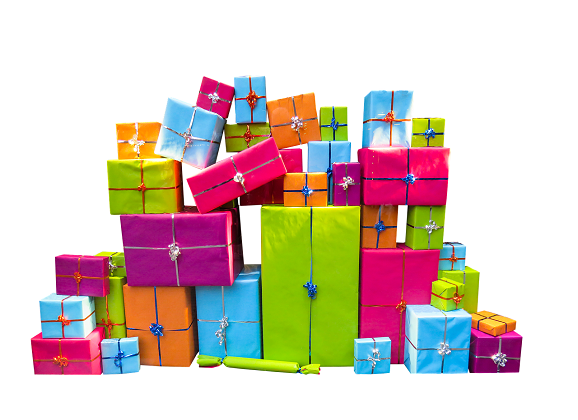 If someone asks for a particular gift, give them what they’re requesting (within reason). Although you may think you know someone better than they know themselves, most likely you don’t (e.g., just imagine someone saying the same thing about you). In which case, if someone asks for a specific gift, getting them that gift is sure to please. 2. Friends or acquaintances? 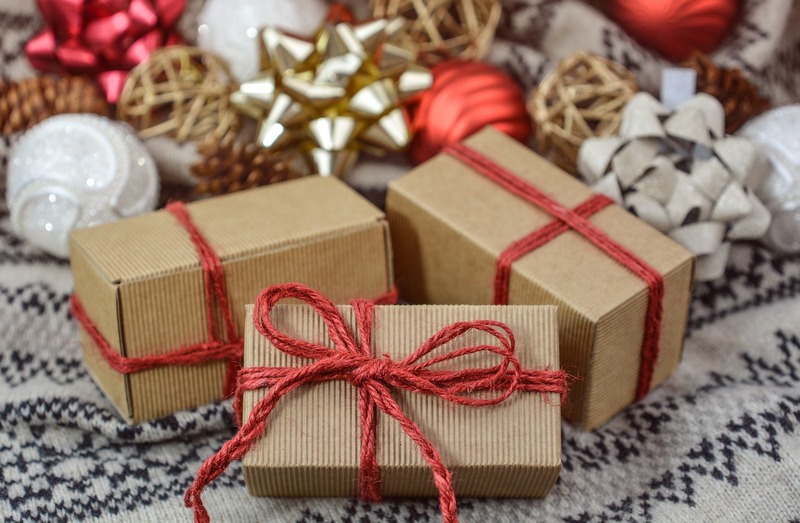 Take a moment and think about the person you’re going to buy a gift for: Are they someone that’s socially close to you (e.g., a good friend) or someone that’s more socially distant (e.g., some guy from the office). 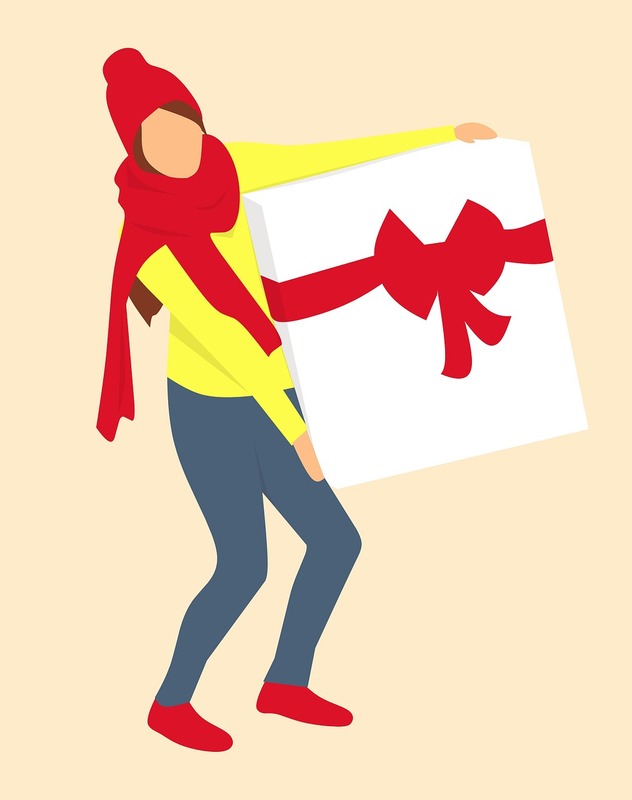 As a general rule of thumb, if the person is someone close, give them a present that reflects a piece of you (the gift-giver); however, if the person is someone distant, give them a present that reflects a piece of themselves (the gift-recipient). 3. Experiential > Material. In general, people tend to prefer experiential gifts (e.g., ski tickets; a massage; a nice meal; etc.) compared to more material gifts (e.g., jewelry; clothes; electronics). Buying someone an experiential gift shows that you know them well, as experiential gifts are often idiosyncratic. Moreover, research shows that people are much happier after experiential purchases compared to material ones, so an experiential gift is a doubly good idea! 4. Price? Who cares? Although many people obsess over the price of the gift their giving, research shows that most gift-recipients really don’t care how much the present costs. What’s more important is buying something that’s feasible. Don’t fret over getting the most desirable or expensive option; instead, try to focus on a gift that the person will actually use. 5. One shopping trip = Many bad gifts. Going to the mall can be a real hassle (especially during this shopping madness), so purchasing everyone’s presents at once seems like the most efficient option. However, when you try to knock off a bunch of different gifts (for a bunch of people) at once, the individual personalization of each gift goes down—you’re in a rush to get everyone’s gifts, and so you’re not as thoughtful about each person’s gift individually. So there you have it! The five essential ingredients determined by science on how to give the perfect gift. The real gift is this blog and the consistency you’ve shown! Aw man, the real gift is your continued friendship and support through the years. Thanks for the kind words!